We are delighted that Gist have entered into a new lease agreement with us in Willsborough Industrial Estate, a high-quality park located just off the M50. 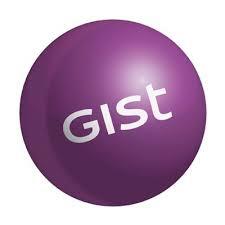 We wish Gist continued business success for the future. Gist provide a number of logistics services internationally with their Clonshaugh location specialising in temperature controlled supply chain solutions.